Take a look at the yummy cheeses we Made for you. An ash-ripened goat cheese. Mild but with a distinctive tang. Try it paired with bread or jam. 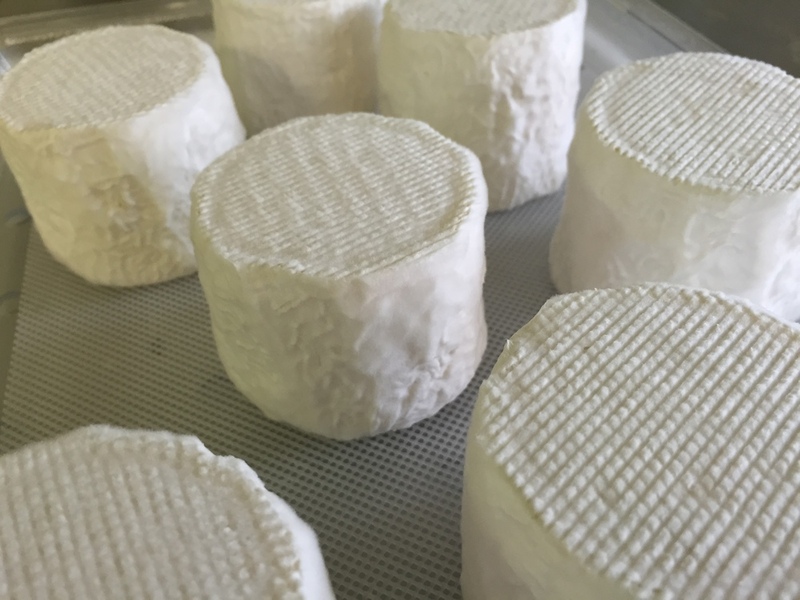 Bloomy rind camembert-style made from pasteurized organic jersey cow milk. Buttery and mushroomy, with a delicately thin rind. To be paired with a baguette and Pinot Noir. Modeled after the glorious Pont l'Eveque, this pasteurized organic jersey cow milk washed rind is not to be missed. Meaty, mushroomy and buttery with an oozing creamline and delicate, pleasantly smelly rind. Pair with a robust red wine, beer or cider and good bread. A lactic style mold ripened cow cheese made with grass fed cow milk. These small flavorful cheeses are a favorite on a cheese plate. Smooth, creamery and full of flavor. Traditional goat cheese This cheese is so fresh that anyone who thinks they don’t like goat cheese should give it a try. Mild and tangy yet complex. 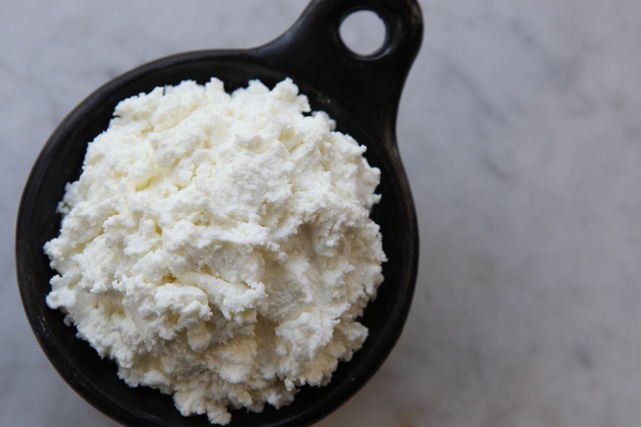 Use as a spread, on salads, pizza, or mixed in your favorite goat cheese recipe. Creamed goat cheese mixed with herbs de Provence and fennel pollen, finished off with a sprinkle of fennel pollen and lavender flowers. Wonderful to spread on crackers or fold in egg dishes. Delicious stuffed under poultry skin before roasting. Our fresh chevre mixed with orange peel and local honey. A sweet treat! Slather it on your favorite morning crumpet or mix it with frosting for a new cupcake topping. A cheese with a delightful smoky flavor and a little heat from the chipotle. Great with corn chips, crackers or used in wraps or sandwiches. This cow milk cheese has a soft, creamy texture and tangy flavor that is excellent in cooking or used fresh on a bagel with your favorite sweet or savory topping. Shaped by hand and rolled in cracked black pepper...must be a pepper lover to enjoy this. A great addition to a cheese platter or sliced into disks to top a salad or vegetable dish. When a little heat is needed. Hand rolled in medium heat crushed red pepper. Delicious with crackers, corn chips,and fresh vegetables. A great new addition to your mac and cheese recipe. 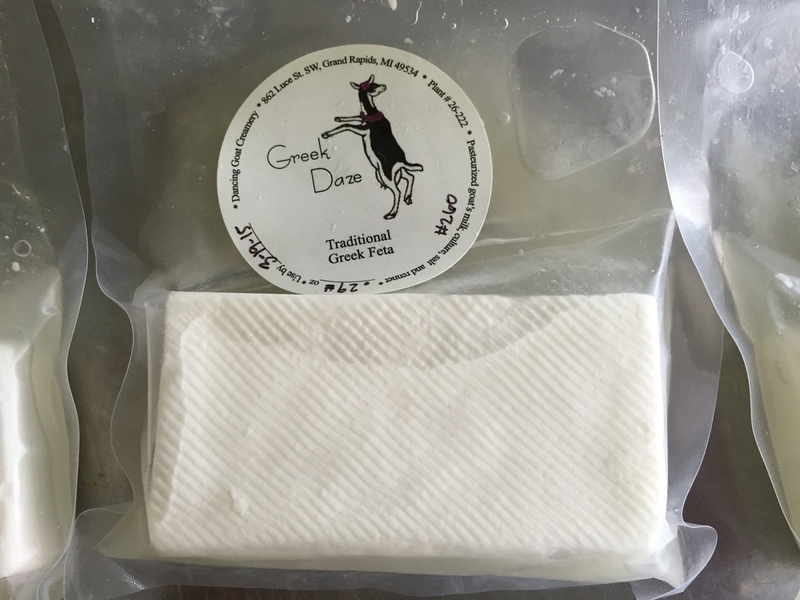 Greek style Feta made with goat's milk - salty and crumbly - packaged in a light brine. Fresh chèvre decorated with colorful, edible spring posies. Goat milk Greek Feta marinated in olive oil. Comes in the flavors of red pepper or herbs, garlic & peppercorn.